History - Virginia Humanities Encyclopedia Virginia has received one million visits. 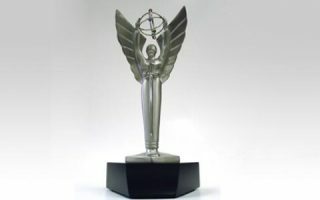 In honor of reaching that milestone, here's a selection of some of EV's most visited entries. 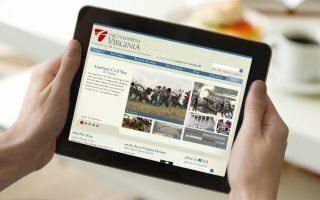 Five years after its launch and with more than nine hundred entries online, Encyclopedia Virginia has received one million visits. In honor of reaching that milestone, here’s a selection of some of EV‘s most visited entries. Did Lincoln’s Late Mistakes Make Civil War Unavoidable? 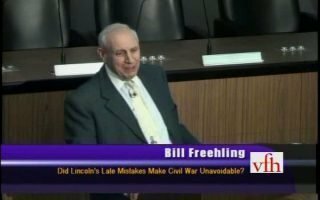 Senior Fellow William W. Freehling explores the potential and perils of the might-have-been-method of historical analysis by using Abraham Lincoln’s three immediate pre-Civil War mistakes as a test case. 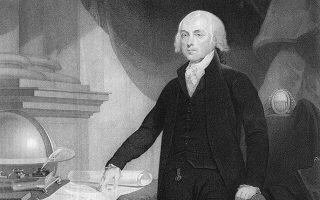 James Madison is central to the religious liberty that we enjoy. It was Madison who drafted the language in Article 16 of the Virginia Declaration of Rights insisting that “all men are equally entitled to the free exercise of religion,” arguably the first written, legal guarantee of religious freedom.